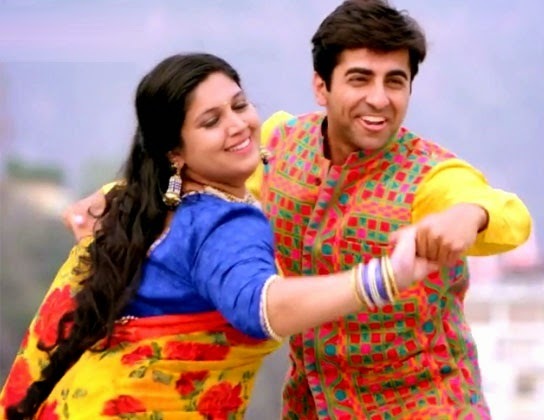 Bhumi Pednekar, who was a former casting director in Yash Raj Films made her debut in "Dum Laga Ke Haisha" opposite Ayushmann Khurrana in an unbelievable size. Now that she reduced her weight almost half and surprised her fans in slim avatar. "My aim was never to become skinny. I started eating home-made foods and began losing weight. Definitely, if a certain part requires me to be extremely fit I will do it. It is not a thing for me. If I have to gain weight again I will do that as well," she said. The actress who has three-film contract in hand with YRF welcomed newcomers with plus size. "It is a positive change that talent is being appreciated more than the way you look. I strongly feel it is not about being beautiful but about feeling beautiful. Body size really doesn't matter. "Looking at the other girls, my contemporaries, who are also not size zero and yet doing well, motivates people like me. It is just nice to see the way films are changing. The way perception about actresses is changing," she said.